A subscription-based pricing model is a payment structure that allows a customer or organization to purchase or subscribe to a vendor's IT services for a specific period of time for a set price. Subscribers typically commit to the services on a monthly or annual basis. 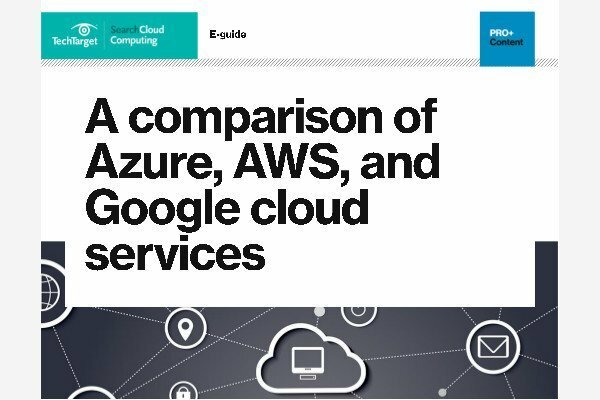 Subscription-based pricing is increasingly being used for cloud computing. In a subscription-based model, cloud customers typically pay upfront, prior to receiving access to cloud services. Prices are often based on the subscription's length and a longer subscription often translates to a lower cost. Unlike pay-per-use or consumption-based pricing, however, a subscription-based model can cause customers to overpay for services. Cloud customers that use significant resources can benefit from a subscription-based model, however if a customer only uses a small amount of computing resources, a subscription-based pricing model may not be ideal. Some cloud providers offer a subscription-based model that can adjust to reflect actual usage. Subscription pricing terms are documented in the provider's service-level agreement (SLA). It would be great to see some historical data on IT subscription models, perhaps in chart format on this page.